Remember last week's reminiscences about my dining influences? 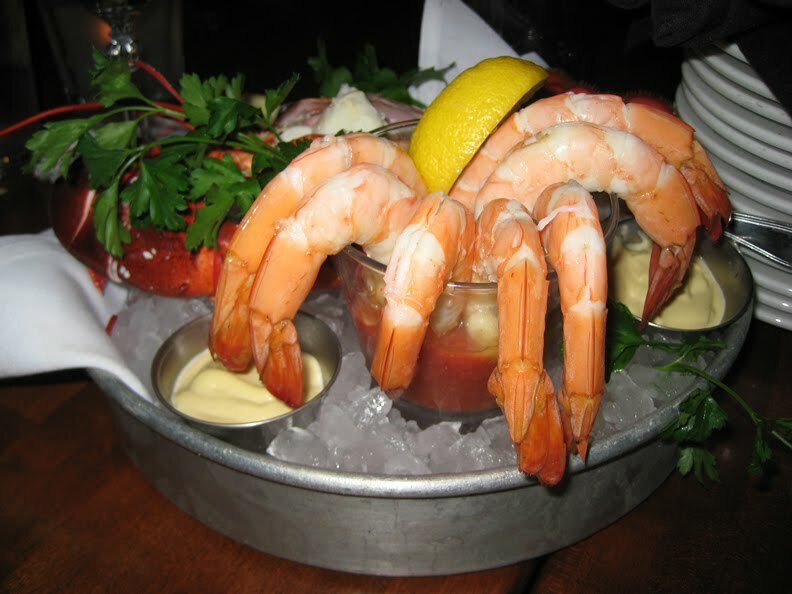 That same burger- and pizza-loving friend also had a thing for Phillips, the seafood restaurant. I can't remember if there were three or four Phillips in Ocean City in the late 80s, but during one week-long visit, former BF insisted that we eat at each of them. I also remember accompanying her to the one at Harborplace on many occasions. There was usually a long line out the door, but we always waited. No, we couldn't change our plans and walk up to the Rusty Scupper instead. 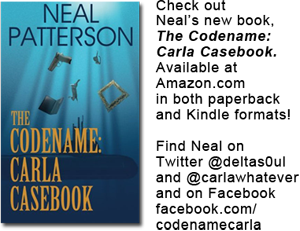 And no, she wouldn't eat at Taverna Athena, Szechuan House, or Tandoor. It was Phillips or nothing. And that was ok - I liked Phillips. So flash forward nearly 30 years to the present. The three Harborplace restaurants I just mentioned no longer exist. Nor do Paolo's, Jean-Claude's, or Soup Kitchen. But Phillips is still around, still cranking out the crab cakes from Shirley Phillips' original recipe, and still serving the gaggle of tourists who descend on Baltimore's Inner Harbor every summer. Do locals eat there anymore? (Do they eat anywhere at Harborplace, for that matter?) Hard to say. Personally, I haven't been to Phillips since 1997, and then it was to attend a private party with a former beau. The food was good, and I got to try gator for the first time, so why haven't I been back? The other day I had an opportunity to revisit Phillips via a blogger dinner. 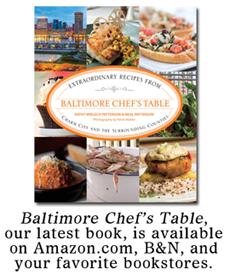 The invite was forwarded to me by a fellow Baltimore food blogger. At first I thought, "Phillips - bah!" 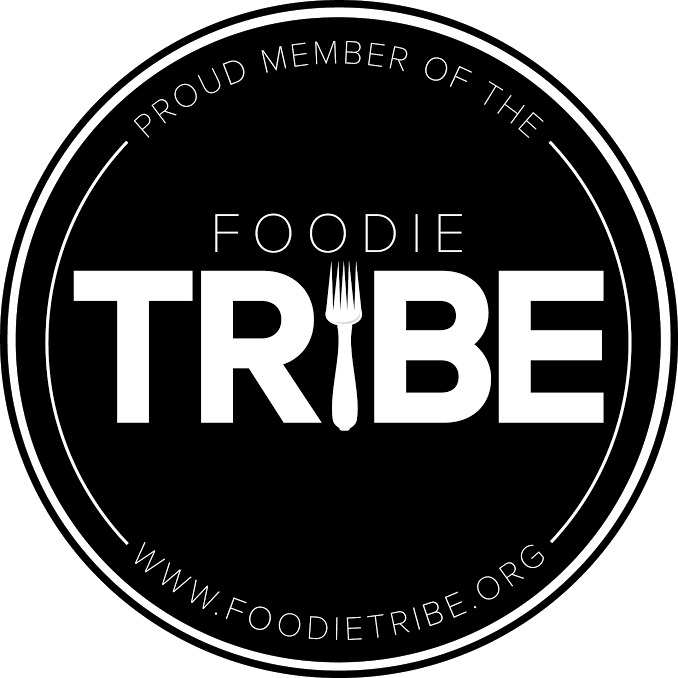 but then the thought came to me that this restaurant deserves as much recognition amongst the blogging community as do the new restaurants in town. New doesn't always = better. And I haven't been invited to any of the new places. Hmpfh. So Mr Minx and I went to Phillips. The restaurant was busy on that lovely Spring day, with waits for tables even at 6pm. Nothing like the long lines of yore, the lines that spilled out into the corridor and snaked around past the windows of the restaurant across the hall, but a fairly respectable line nonetheless, especially in this economy. Mr Minx and I were immediately greeted by members of the restaurant's marketing team and their PR firm who plied us with drinks - anything we wanted. It was off to a good start. A few drinks later, all of the attendees had assembled and the new chef himself, Arturo Paz, brought out the first course. Chef Paz, who worked in the much more glamorous locales of Miami, LA, and NY before coming to Baltimore, reworked the menu to add some new and trendy items to the menu of classic seafood restaurant workhorses like crab cakes and steamed shrimp. 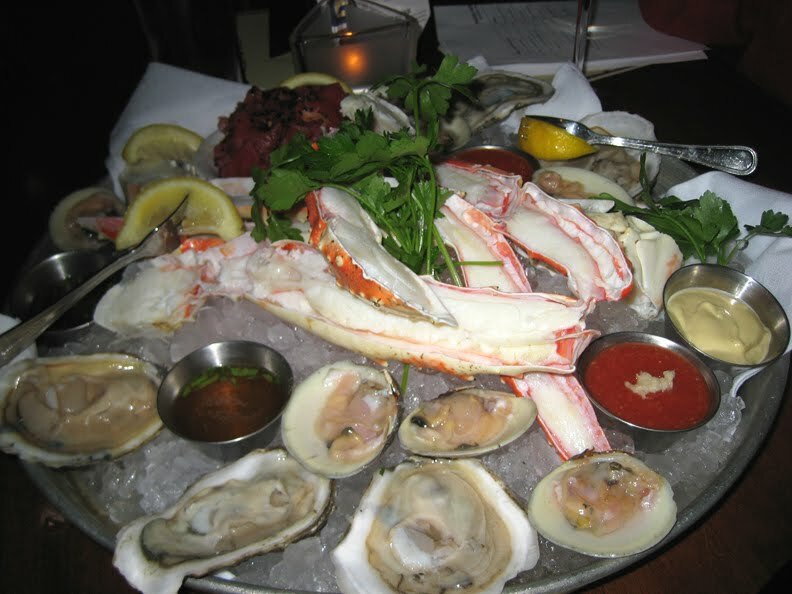 The first course, however, did include steamed shrimp, big ones, plus raw oysters and clams, crab legs, lobster, tuna tartare, and lump crab. This "chilled plateau" goes for $61.99 on the menu, and serves at least 4. While I will admit not caring for the tuna (pieces too big, a little gristly) and thought the seafood was, overall, a bit on the too-cold side, I really enjoyed the crustaceans and bivalves. Anyone can tell you that I'm not a fan of raw oysters, and before now had never eaten a raw clam, but I put away a few of each with squirts of mignonette sauce. Who knew I'd love raw clams? And the giant lumps of crab were mighty tasty when dipped in the accompanying creamy mustard sauce. 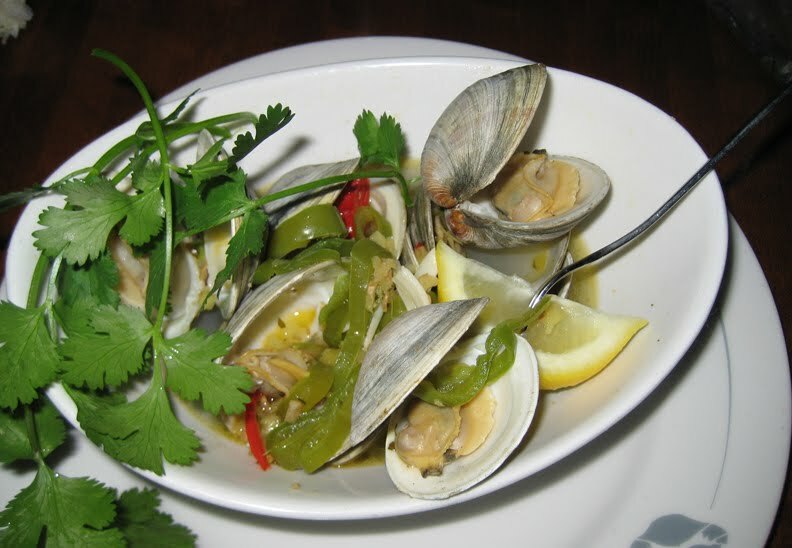 Next up we had more shellfish, this time with a modern twist, "steamed mojito clams" with garlic, lime, chiles, and cilantro ($8.99). I could swear I detected some lemongrass in there too. I thought they were...delicious. And the broth cried out to be sopped up with some nice bread, so we requested a bread basket for the table. The ciabatta-style roll I picked did the trick nicely. 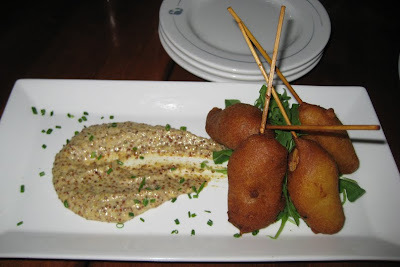 Following the clams came lobster corn dogs ($16). I wasn't sure how these would work - would the "lobster" really be some sort of seafood sausage? Nope - the lobster was hunks of the real thing, unadulterated apart from a dip in corndog batter and a trip through the deep fryer. It's one of those things that should be eaten as soon as the plate hits the table, but as we were polite and of course had to take photos they started to get a tad soggy before I tried one. Still - a big hunk of battered lobster on a stick. Yum. Finally, we veered back towards the traditional with crabcakes (single crabcake $12.99). These were nicely sized, with big lumps of crab and mild seasoning. Mr Minx and I enjoyed our meal, and the company was lively and fun. 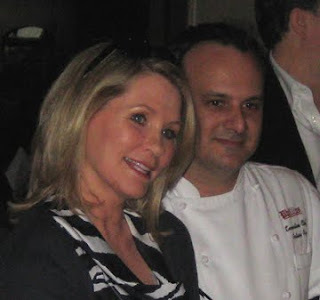 WBAL's Donna Hamilton was in attendance (with Chef Paz in the photo below) and man, she looks terrific. The current Phillips menu is more interesting - and dare I say sophisticated - than in the past (albeit without gator), with items like barramundi, shrimp and grits, and calamari with a Thai-inspired sauce. 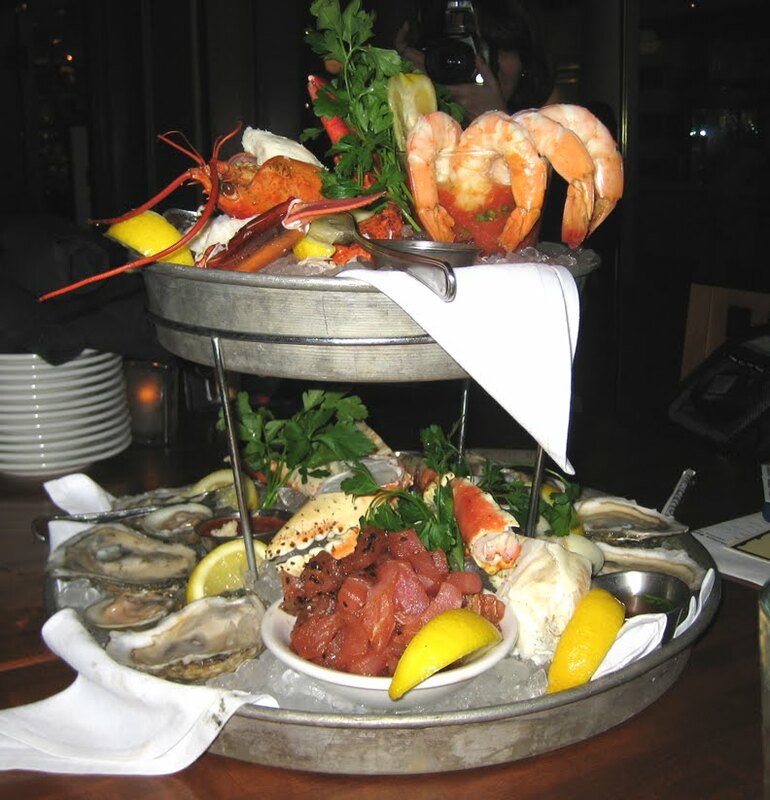 For the traditionalists there are still surf and turf and a fried or broiled seafood platter. The prices aren't unreasonable for seafood-heavy meals, particularly in the Inner Harbor area, and the food is good, so why leave it for the tourists?. Next time you head downtown to eat, instead of hitting one of the national chains in the area (and they are legion), why not patronize a Maryland family business? Never been a fan of Phillips. Seems to touristy for me. Plus, they have a quick food stop at one of the rest stations on I-95, that doesn't speak sophisticated food I am will to shell out that kind of money for. However, you do present a good case for them, and those corn lobster sticks look fab! I could see myself stopping in for those! Windy - I'm only talking about the Harborplace location. I have no idea what is going on elsewhere, particularly at rest stops...lol I'm sure the other branches have different menus because they have different chefs. Chances are that the O.C. locations are not as sophisticated. I think the place seems touristy mostly because of the location. Were it elsewhere in Baltimore, that might not be a factor. Re: Phillips - My parents always RAVED about Phillips - but I don't think they ever took me there during our trips to the Inner Harbor. They would only go there during their adult trips. 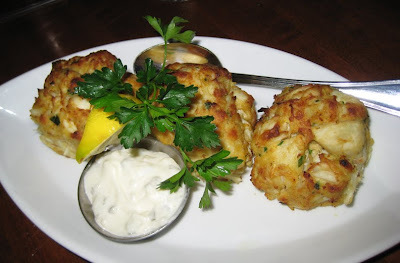 I guess they couldn't afford to spend money on me scarfing down expensive crabcakes. Minx: Why, she'd intrview because you are so FA-BU-LOUS!!! Ha. Don't make fun of me.